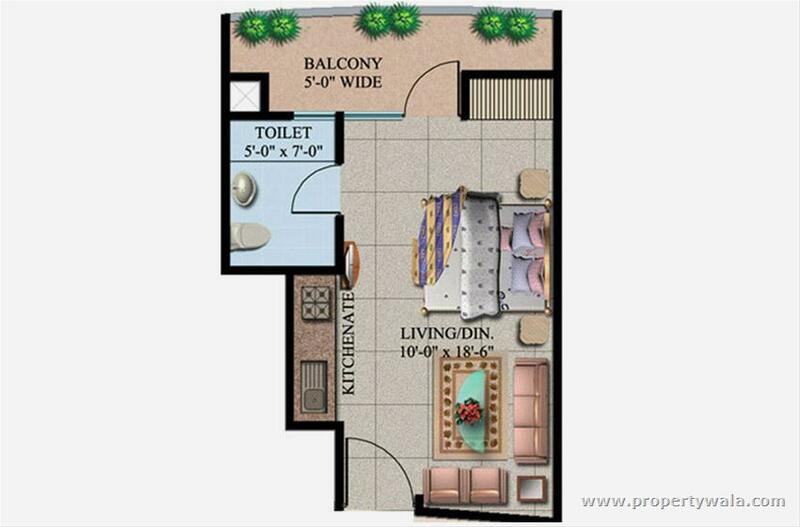 residential apartments and studio apartments. 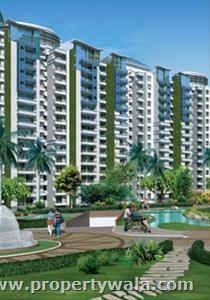 Supertech Ecociti is entirely an Eco-centric development on Noida Expressway. 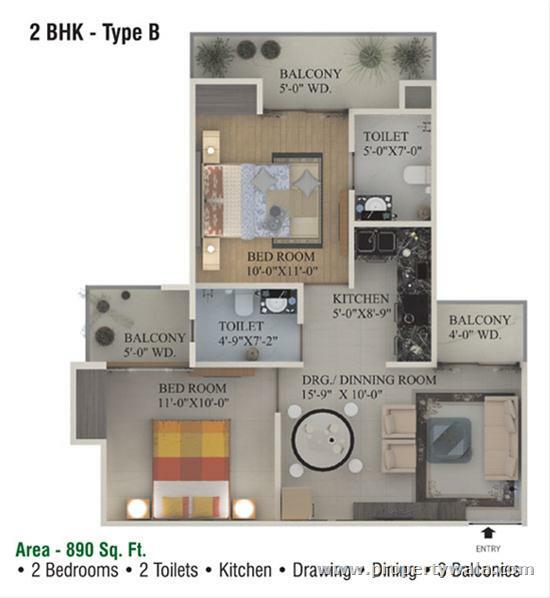 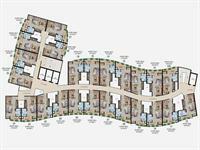 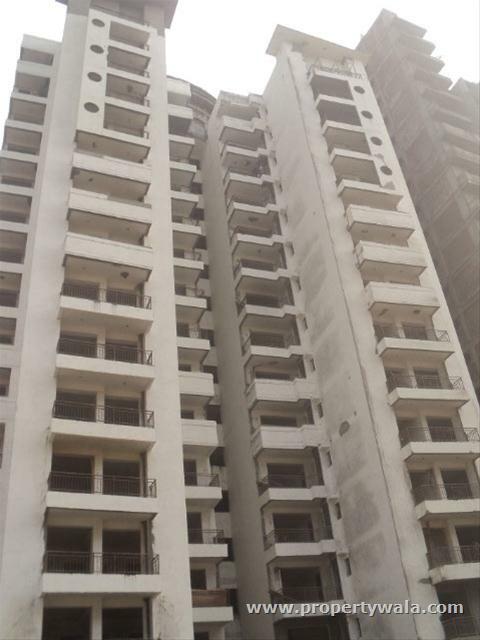 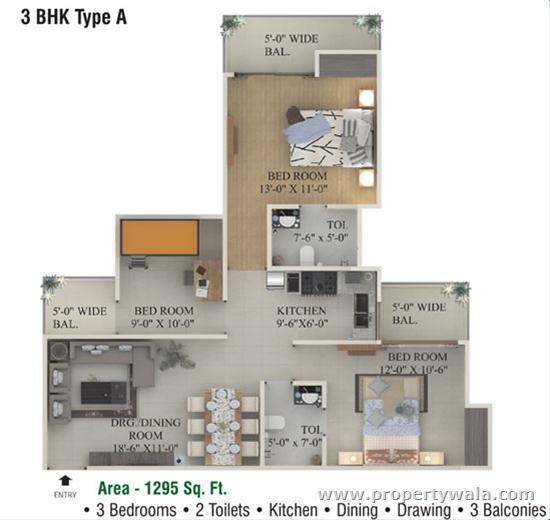 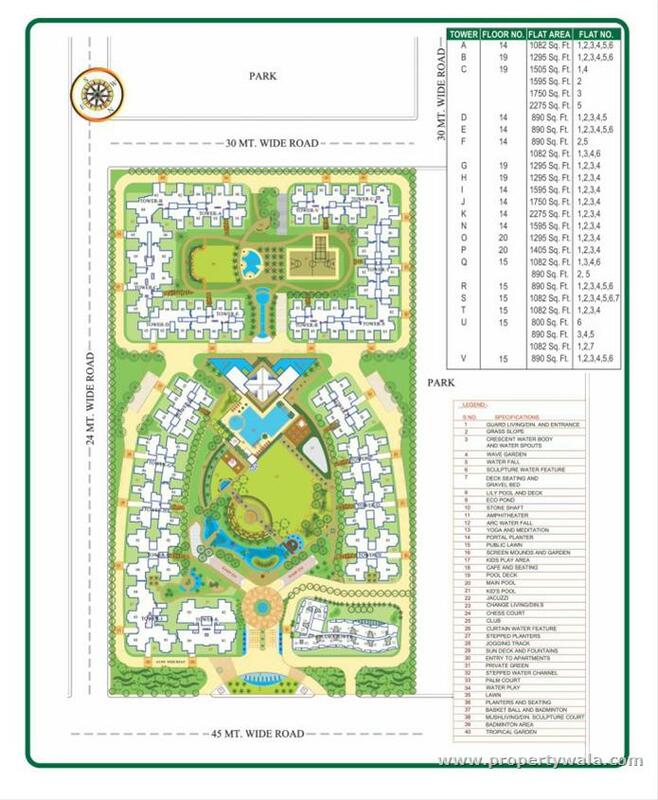 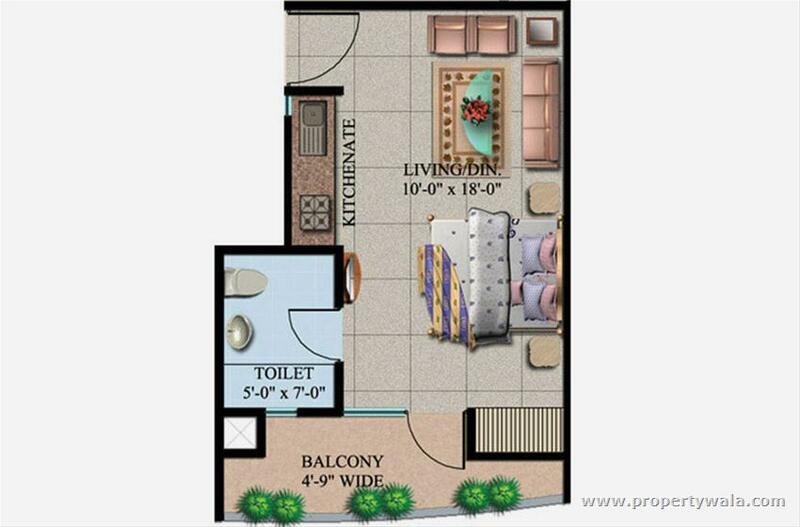 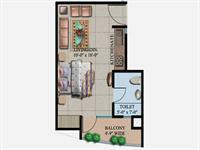 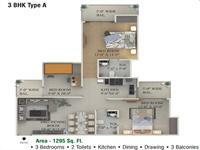 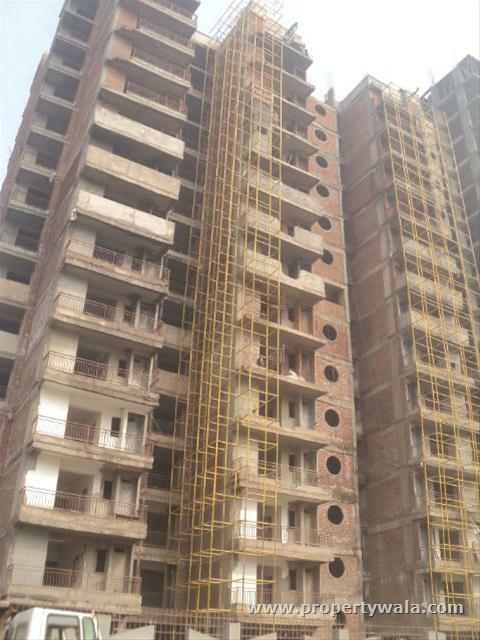 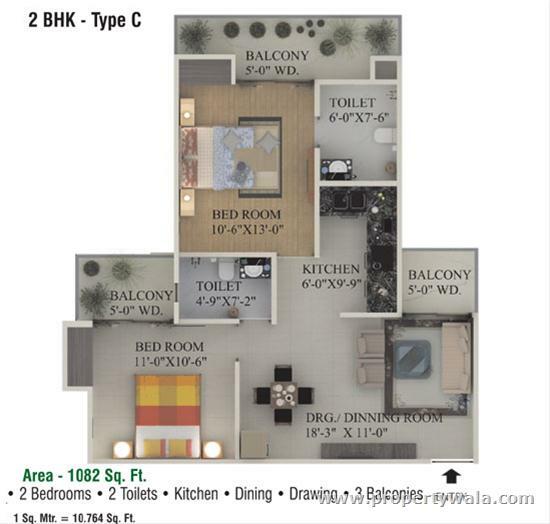 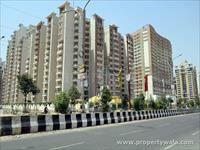 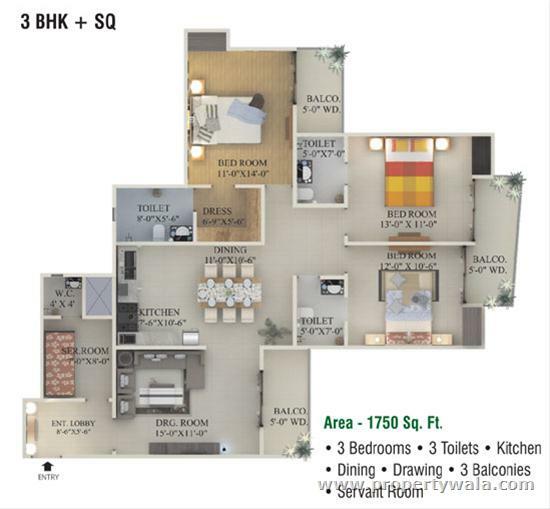 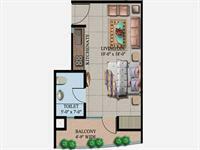 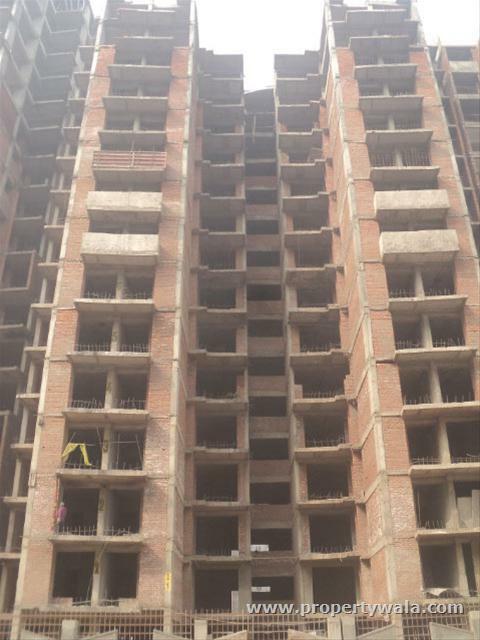 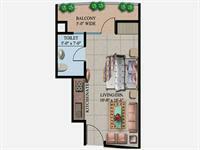 The project located on Sector 137, Noida, offers superior studio apartments, besides 2/3 and 4 BHK apartments. 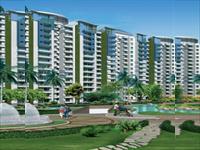 Supertech Ecociti offers you superior kind of luxury apartments which incorporate eco-friendly urbanism. 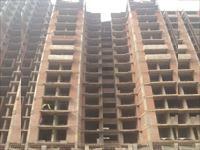 The project, maintaining maximum comfort, nurture the spirit of each dweller. 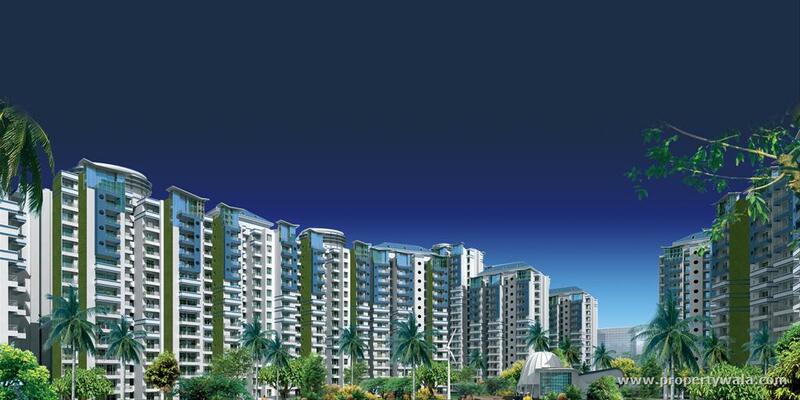 Supertech Ecociti conserves the natural resources such as energy, light and water while maintaining the comfort. 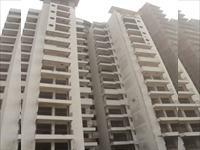 The project is noted for its eco- friendly and nature oriented design with better provision for ventilation and energy conservation. 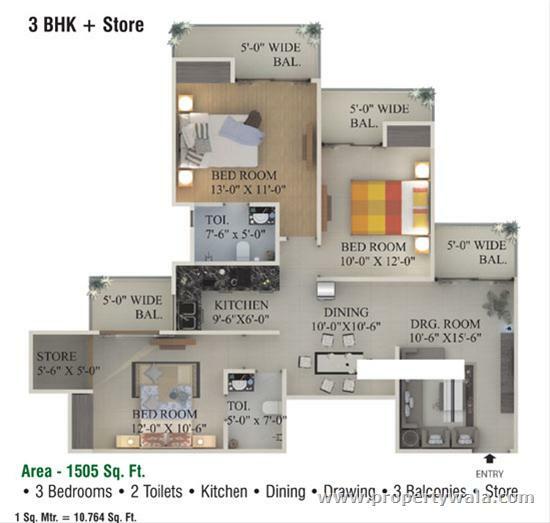 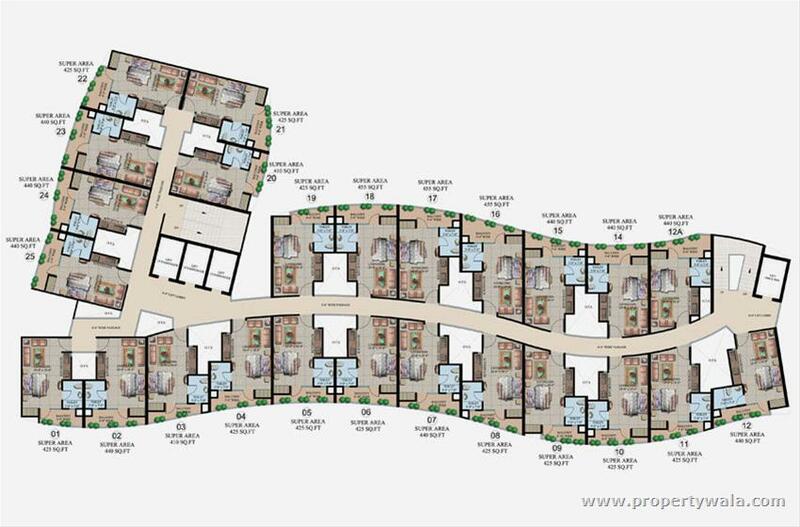 The project contains studio apartments besides 2/3 and 4 BHK apartments of ample space and ventilation. 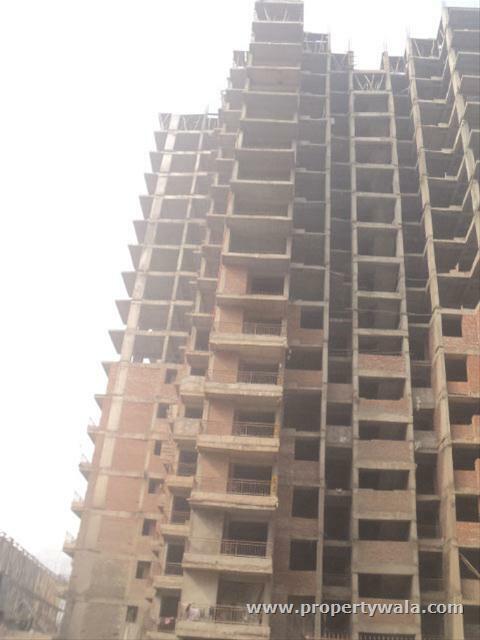 Structure: Earthquake Resistance R.C.C. 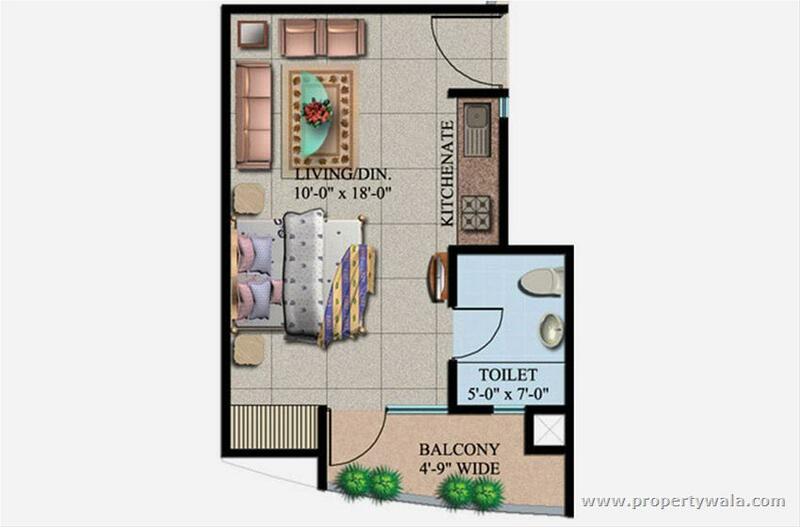 frame structure & non-load bearing brick walls. 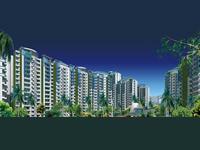 Supertech Group, founded in 1988, is an ISO 9001:2000 certified company. 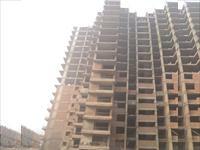 Within 20 years, since its inception, Supertech has successfully completed vast num,ber of real estate projects. 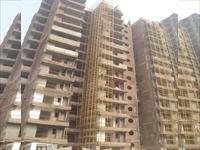 Under the visionary founder and CMD Mr. R.K.Arora, Supertech flourishes and reaches new heights in the real estate arena. 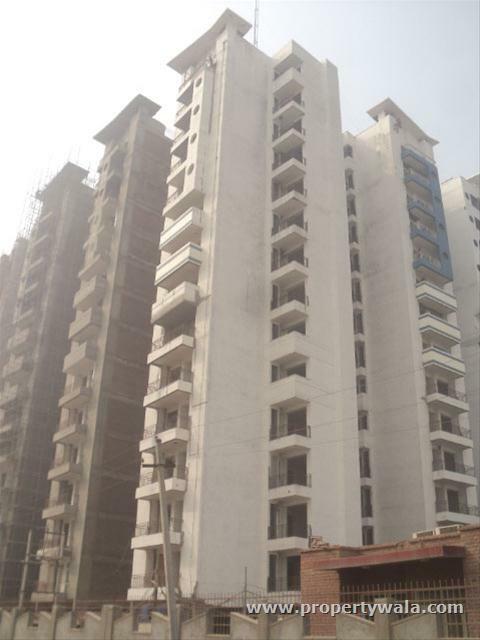 Strongly supported by the experts of the industry professionals, the group has reached new heights and has become one among the largest real estate builders of India. 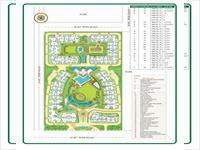 Nearly 33000 thousand families, who live happily in their projects, witness to their quality and perfection. 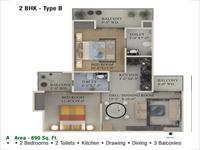 The property is in supertech eco village .Its ready to move in. 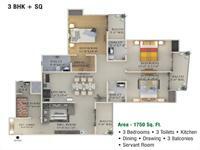 Very good location, pool, park facing. 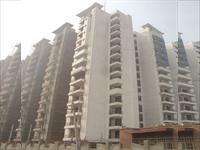 Supertech Ecociti Noida is rated 9 out of 10 based on 1 user reviews. 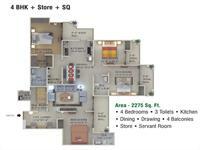 Have a good knowledge of Supertech Ecociti? Share it and become a Project expert.